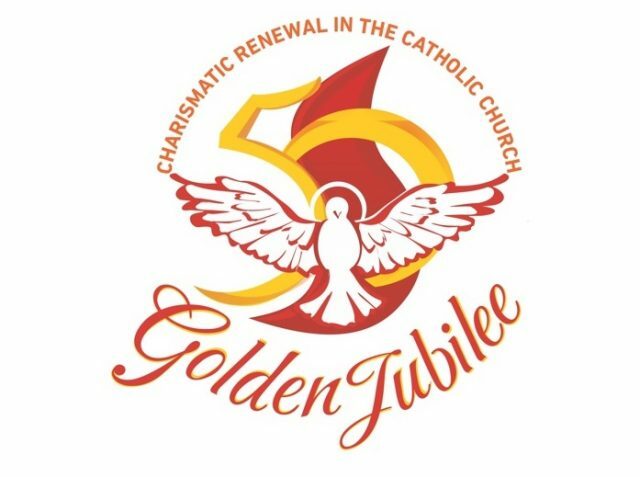 The 38th Charismatic renewal conference will be held under the theme:‘Restore us Lord; Bring us back to you.’based on the book of lamentations. Martin Anthony is one of the organizers. Anthony says one of the main speakers will come from Trinidad.